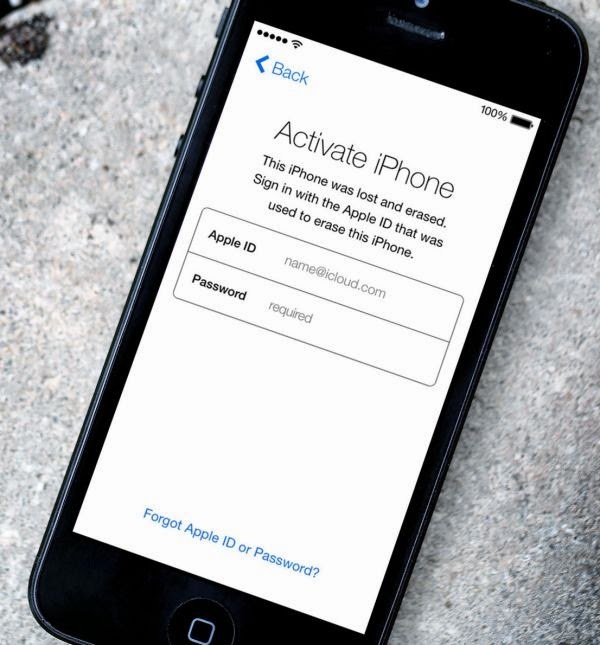 iPhone users are now able to get past their iOS Activation Lock feature using the new iCloud removal service. Once iOS 7 has been introduced a lot of users who purchased a used iPhone wish to bypass Activation on their iPhone 5 / 5S / 5c / 4S and 4. The problem is mostly with online purchases when you get a device and can’t at once check whether it has this issue or not. Sellers rarely help their consumers by providing their ID and password to bypass the new feature with ease. Apple has made it harder for people to steal the iDevices as it is impossible to do anything with the gadget if you don’t know its original login credentials that cannot be changed distantly unless you learn about Apple iCloued Activation lock bypass service. This new tool has proved to work even though it is not free. It is worth paying for iCloud removal service as this is the only way to get control over your new smartphone bought from someone else who simply forgot to turn off the Activation Lock option and didn’t know about it since he or she used iOS 6 that lacked this feature. Once you have updated to iOS 7 the feature was turned on automatically if Find My iPhone app was enabled. iCloud Activation lock removal / bypass service can’t guarantee the success, but it works in 99 percent situations. Just make sure your iPhone is not lost or stolen which can be found through IMEI blacklist check service. If everything is ok and you just can’t remember or find the real ID and password for unlocking it, you can order the bypass service and have the iCloud lock removed from your gadget. There are particular requirements for people who wish to user this service so you are highly advised to ask all questions and getting into the details BEFORE you place you order online. There are no refunds for customers who ignore the eligibility requirements. You might have heard that hackers said they could bypass the Activation lock on their own back in spring. Well, once Apple has released iOS 7.1.2 it has reportedly killed that exploit. Kwabena Taylor is mine name from Kumasi Ghana, I bought this iPhone6s at the market which has been already used for a year now and the phone was working normal it went power off due to light out, after I charge the phone sadly it had an icloud in it I've chasing the seller but I can not find him again so I don't know how can I unlock it?